The Island of Jamaica has over the years developed a solid reputation as a travel destination of choice for international travelers, in 2017, Jamaica welcomed over 4 million combined stopover and cruise ship visitors, and this growth is expected to continue in 2018. One of the reasons why people keep coming to Jamaica is due to the abundance of stunning natural attractions on the Island. 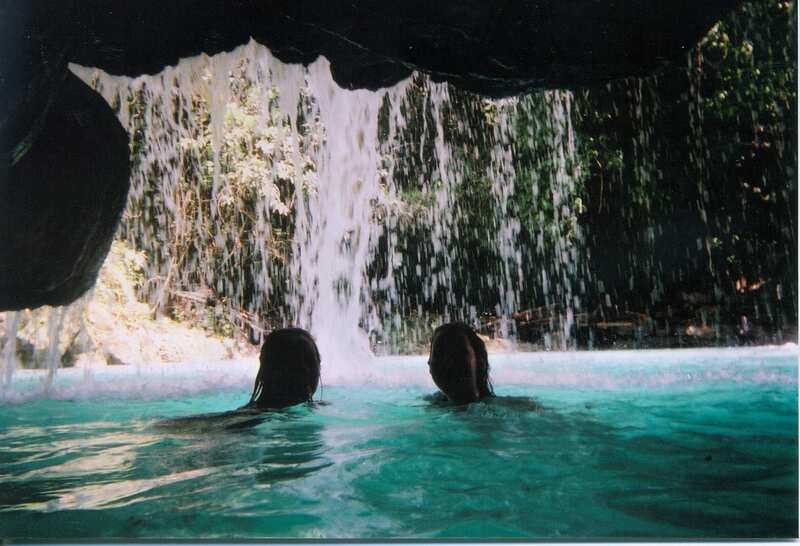 We will look at 5 of the most beautiful caves in Jamaica that you should experience on your next visit to the Island. Green Grotto Caves is a unique collection of cavernous caves with a rich history. Located 30 minutes outside of Ocho Rios in Discovery Bay, the Green Grotto Caves is one of the less known treasures in the Ocho Rios region. It is a vast limestone cave with unique rock formations, including stalactites and stalagmites. The cave is also home to nine species of bats, which is approximately 50% of all bat species in Jamaica. It is said to have been used by the Spanish as a hideout spot when the British invaded Jamaica in the 17th century. 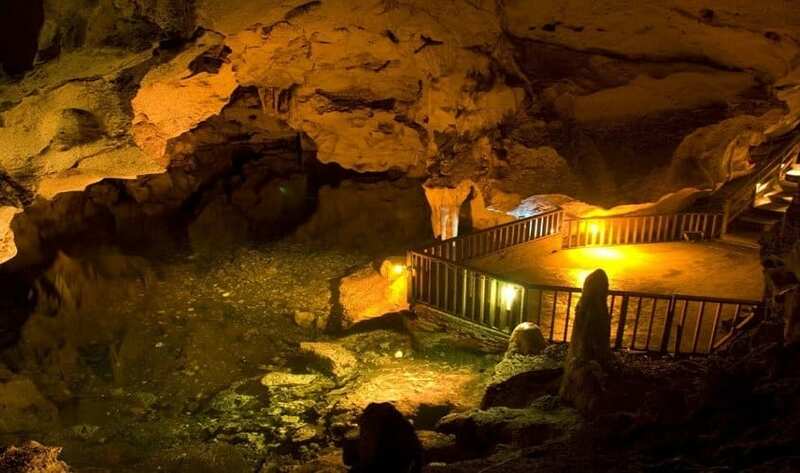 The Caves offer guided tours that teach guests about the history of the cave while being exposed first-hand to the unique features of the cave. You should not miss a tour of the Green Grotto Caves when next you are in Jamaica. 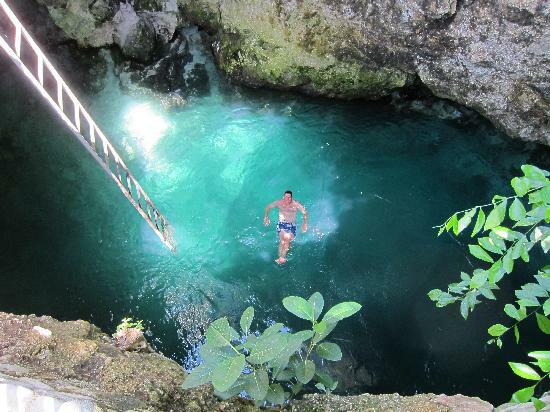 The Blue Hole Mineral Spring is another alluring natural attraction located in the Negril region of Jamaica. The spring is below a cavernous opening in the landscape and is surrounded by karst limestone. The limestone produces natural minerals which act as a purifier for the water in the spring, this water is known for its rejuvenating and revitalizing properties. 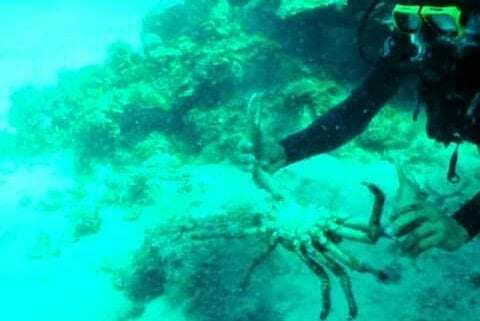 The Blue Hole is a haven for divers who want to explore the underwater flora and fauna. There is also a mineral pool, for those not adventurous enough to venture into the Blue Hole. This attraction is an excellent option for visitors vacationing in the Negril region who want to enjoy one of the natural beauties of Jamaica. The Throne Room is a breathtaking underwater cave in the Negril region of Jamaica that is popular among divers. The cave is approximately 60 ft below the water surface and is entered through a crack in the walls of the coral reef surrounding the cave. The cave is about 50ft wide and the main attraction is a massive colony of orange elephant ear sponges that takes the shape of a throne, hence the name the Throne Room. This Cave is filled with extremely fragile corals, so while diving here, you must be careful not to damage the coral. This fascinating cave is one of the best-kept secrets in Jamaica and will provide a thrilling experience if you are even a novice diver. If you are up for the adventure, you should add a dive through the Throne Room as something to do when next you are in Jamaica. 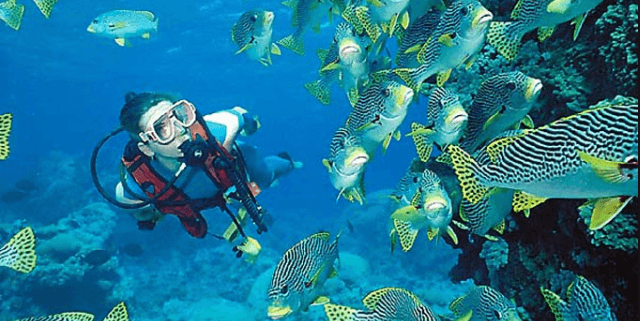 The Windowmakers Cave is in Montego Bay Jamaica and is one of the most popular attractions for divers in the City. You will enter the Cave at 80 ft below water level and dive your way up through the Cave until you get to a 10ft wide chimney which is 35 ft below sea level. This scenic part of the Cave is one of the main attractions and diving through the narrow tunnel leading to the chimney presents you with the opportunity to see some of the most beautiful wire corals and multi-colored sponges found anywhere in Jamaica. This unique underwater cave is a wonder of nature that continues to amaze everyone lucky enough to experience it; you should try the Windowmaker’s Cave for the thrill of it and to experience the mystique of this one of a kind underwater Cave! The Cave of Refuge is a somewhat unknown yet alluring Cave, located in the town of Duncans Trelawny, which is approximately 30 minutes outside of Montego Bay. This Cave is located on land and has a rich history – it is believed that slaves fleeing from their Plantations in this part of Jamaica, used the Cave of Refuge as a hiding spot where the extreme darkness would provide them with a cover. You can take a trip to this Cave for the nostalgia and also to admire the stunning limestone rock formations present in the Caves! Finally, Jamaica has so much to offer to the discerning traveler, visiting a beautiful cave on the Island is surely an experience that you will enjoy! Where to stay for an authentic experience. Let's take you on an adventure through 5of the most beautiful caves in Jamaica. Green Grotto Caves. ... The Throne Room. ... Widowmaker's Cave. ... Cave of Refuge.